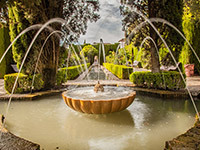 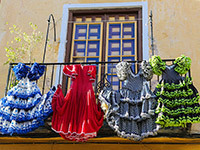 Located in the southern end of the province of Andalucía, Granada has long been one of the most popular tourist destinations in Spain, both for locals and foreigners alike. 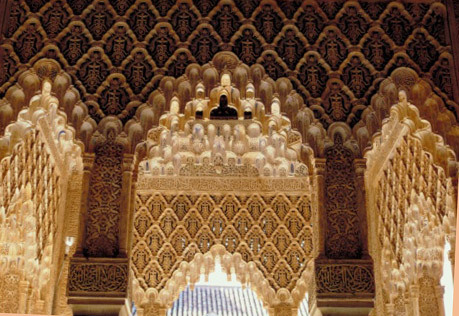 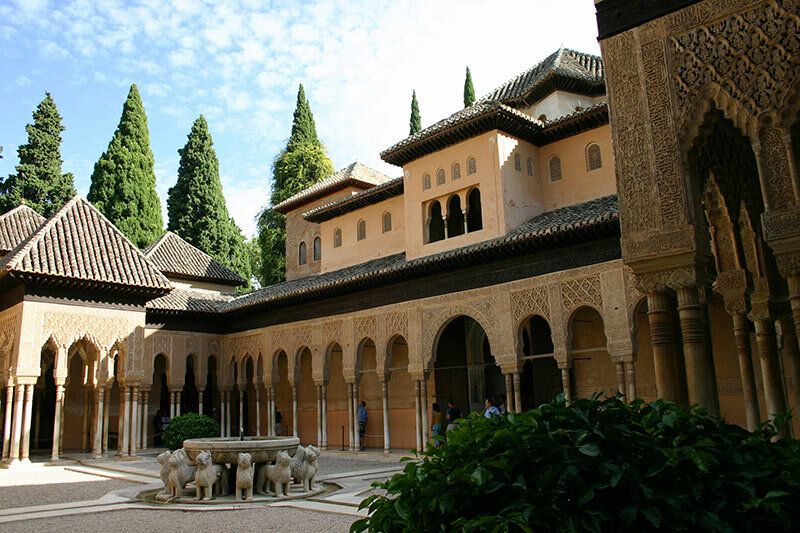 The last of the Muslim kingdoms to be conquered by the Christian armies, Granada has always been deeply steeped in an air of mystique and intrigue that dates back to the days when it was, officially, ruled by another country, another culture, another creed. 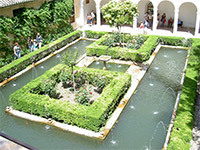 To this day, the legacy of Granada's eclectic past as one of the most important urban settlements during the Golden Age of the Caliphate of Córdoba (between the 8th and the 10th centuries) makes ripples, not only on the looks of the city itself, but also, at a deeper level, on the development of Spanish and European culture at large. 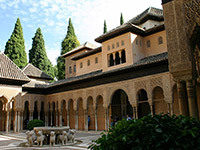 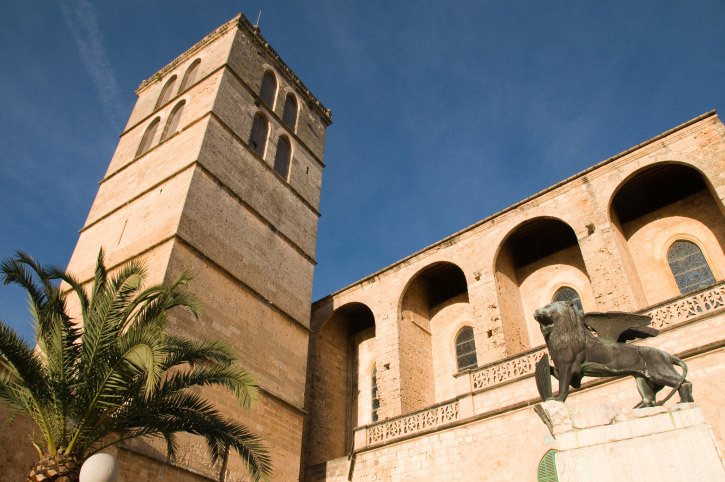 One of the most advanced centers of learning of the Middle Ages, still today Granada is marked by the presence of its university, harboring a vivid and jovial learning environment. 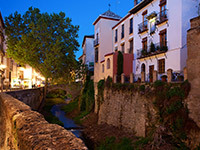 Likely, this is one of the reasons why so many people choose to learn Spanish in Granada, because the surroundings and the facilities offered by the city are simply ideal to carry out academic activities with the certainty and the relief that, after a long day's work, you can still enjoy the renowned laissaez faire attitude of Spanish lifestyle through the night. 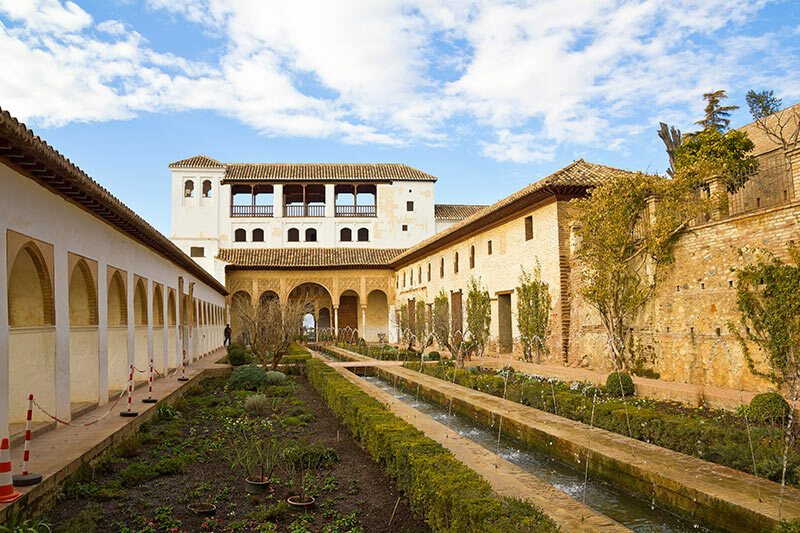 Whether you like fish or meat, wine or beer, one thing is for certain: when you come to Granada your learning process will only truly start once you close the books and hit the streets. 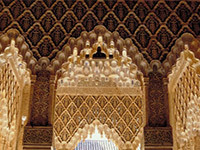 Granada is famous worldwide for a number of reasons, among which count, most prominently, the nearby palaces of La Alhambra, and the snowy peaks of the Sierra Nevada. 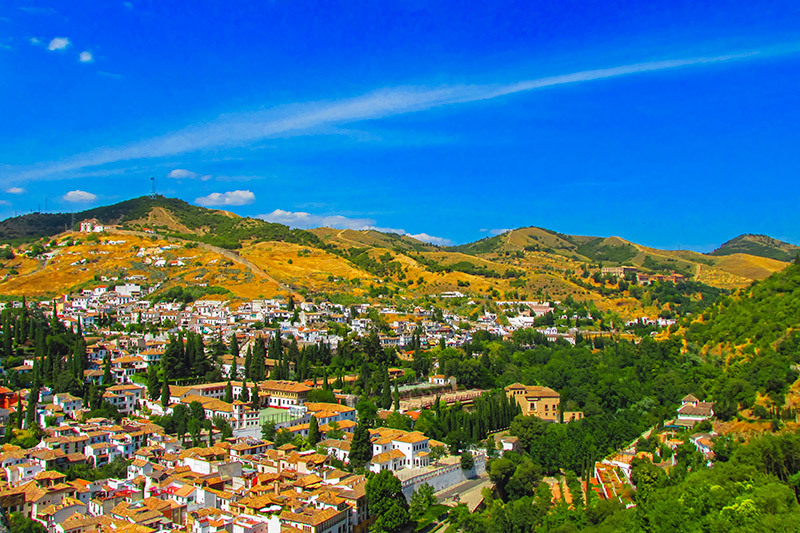 Conveniently placed halfway up the Baetic mountain range, Granada is blessed with tremendously temperate weather, with temperatures oscillating between freezing point in the height of the winter and just over 30 degrees during the peak of the summer. 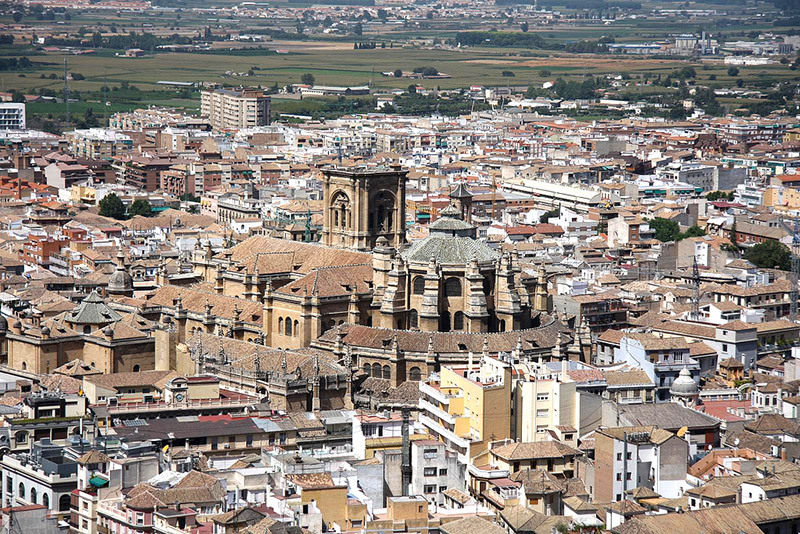 Within the context of southern Spain and the torrid heat that often assails the region, this turns the city into a particularly agreeable place. 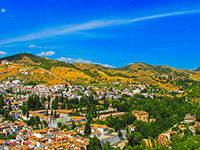 While the sun shines on Granada for close to 3,000 hours every year, its proximity to the Baetic System, and in particular to the Sierra Nevada, the range's highest mountain, means that a skiing excursion to one of the many slopes on the Sierra is often possible as late in the year as April, when the thermometer usually reads somewhere between 15 and 20 degrees on a daily basis in the city. 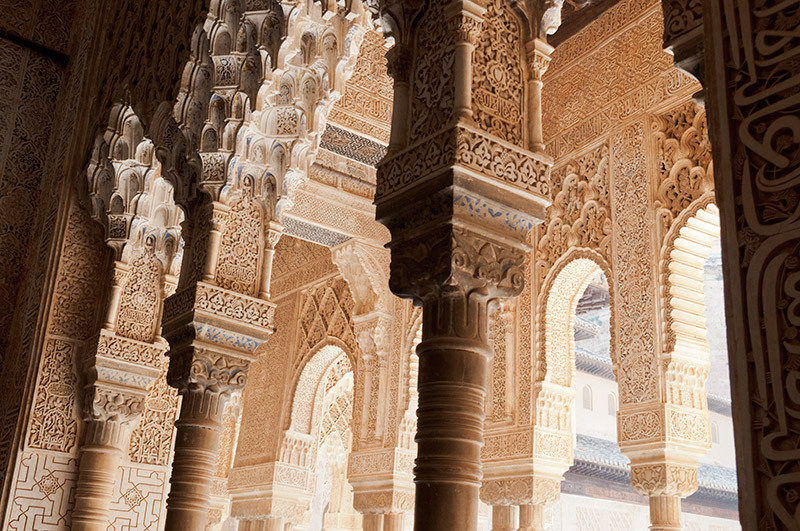 Few things can be as sublime as enjoying a sweet downward slide on the fresh snow under the burgeoning sun. 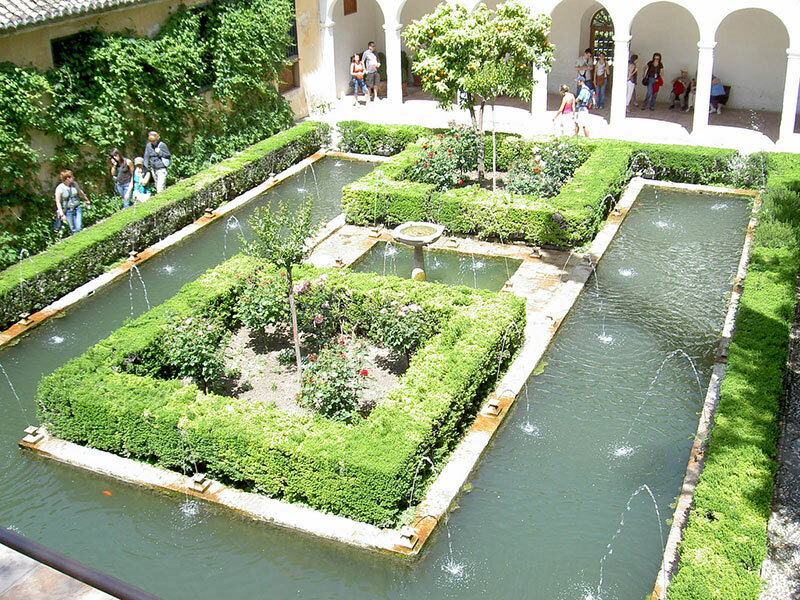 This, of course, is not where the magic of Granada's location ends. 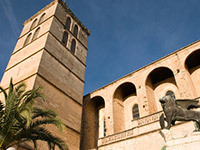 For a good skiing session under the sun you could go anywhere in the Alps, the Pyrenees or the Dolomites. 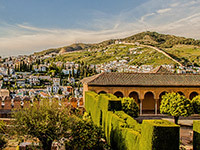 But nowhere in those mountain ranges are you faced with the extravagance of a morning ski run and an afternoon dip in the sea. 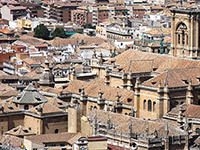 That is precisely what you could do, if you chose to learn Spanish in Granada for some time. 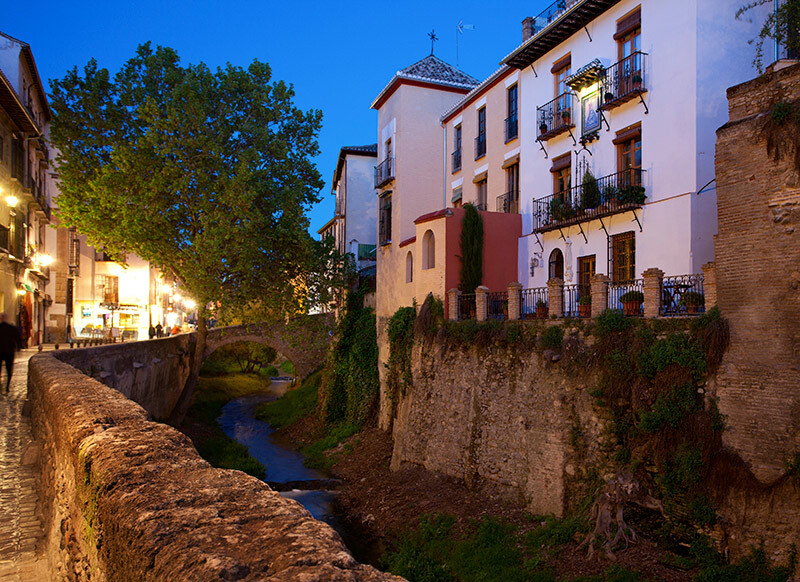 Because the Mediterranean coastline, with small and not so small coves and beaches, is but an hour away from Granada. 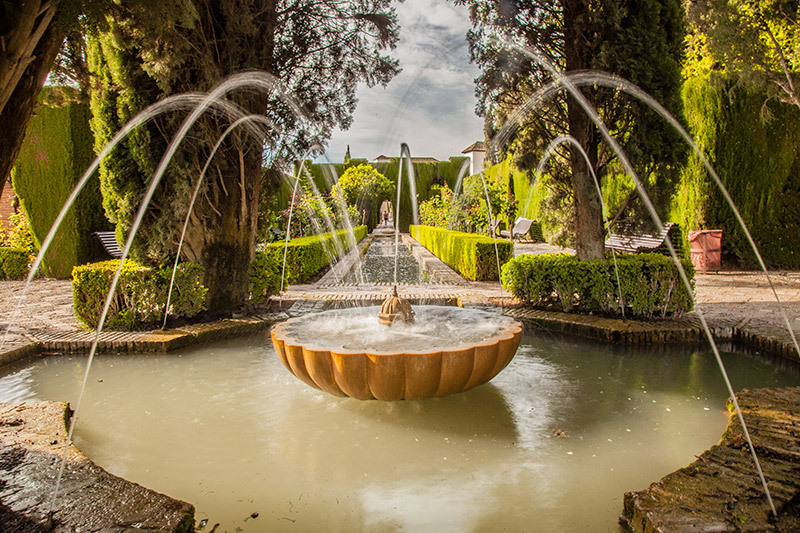 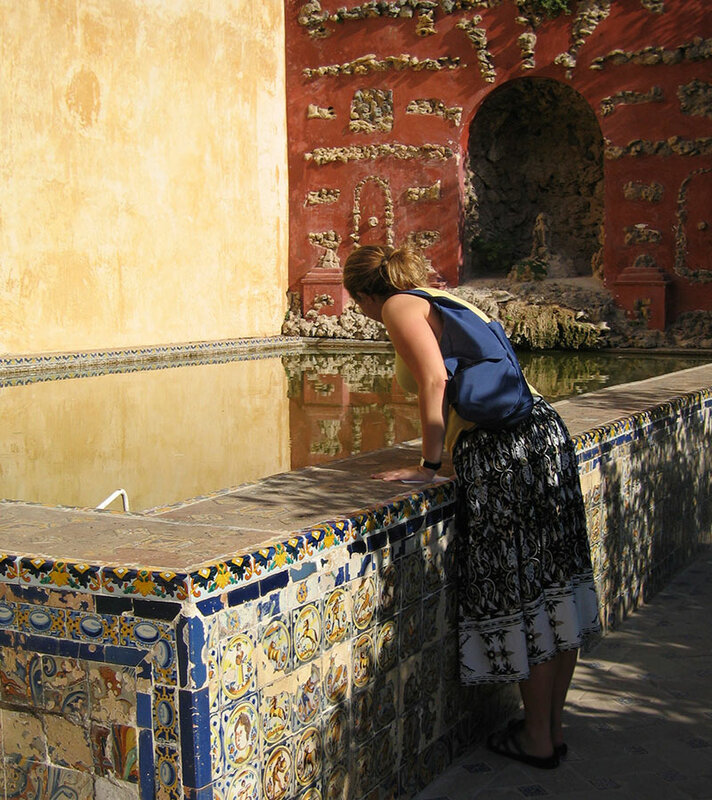 Known worldwide for the extraordinary palaces of La Alhambra and Generalife, Granada is an endlessly fascinating city teeming with history and exquisite beauty. 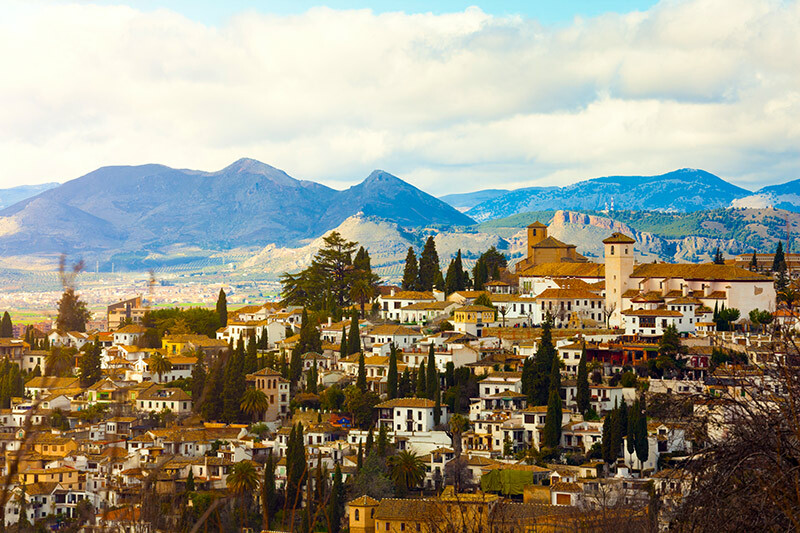 Not quite European, characterized by Moorish architecture and the gypsy "Albaicín" quarter, yet not quite Oriental, with its Renaissance cathedral and traditional Andalusian cuisine and tapas culture, Granada is one of the truly unique cities of the world. 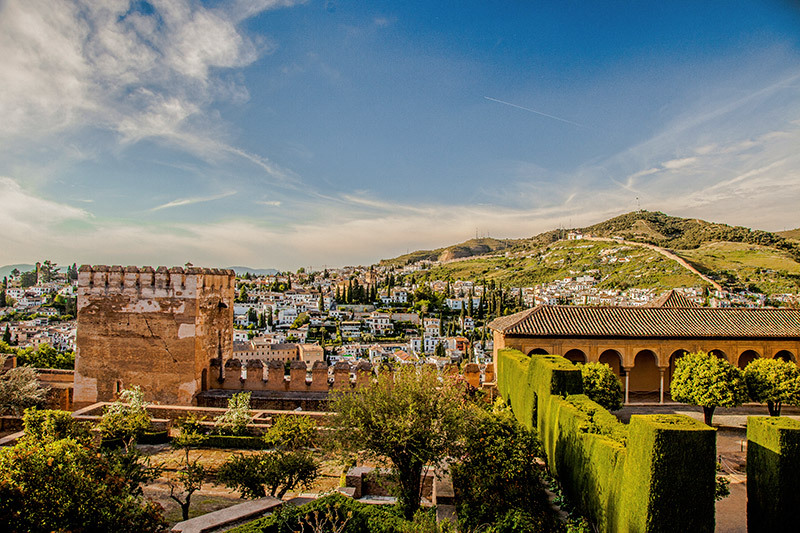 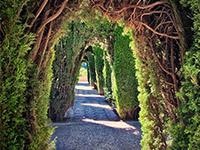 For this very reason, Enforex has conceived different courses that allow you to discover the magic housed inside these ancient walls while you learn Spanish in Granada. 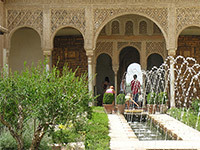 From the high-brow intellectual affairs of Literature and History, to the more palatable riches offered by the daily routine of this place, such as the mesmerizing tunes of the traditional music of the region, Flamenco, Enforex has devised a number of combined programs filled with exciting knowledge and surprises. 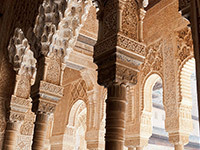 So, have a look: we are certain you will find just the right one for you! 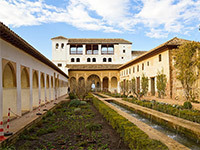 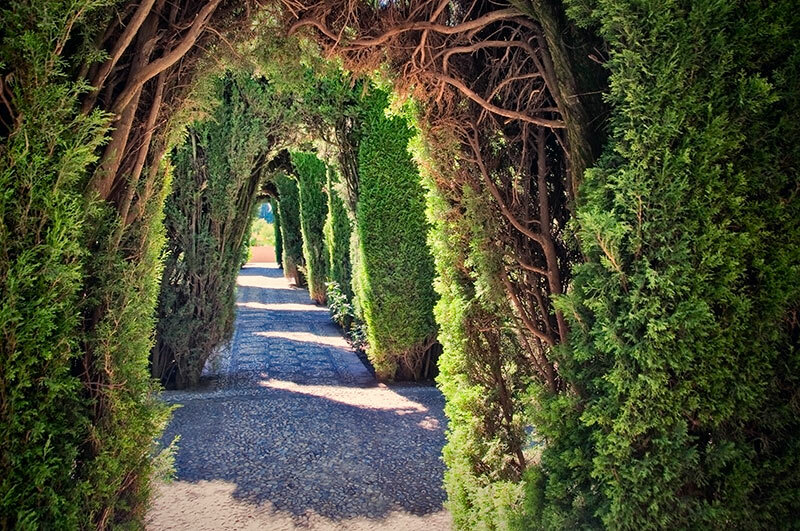 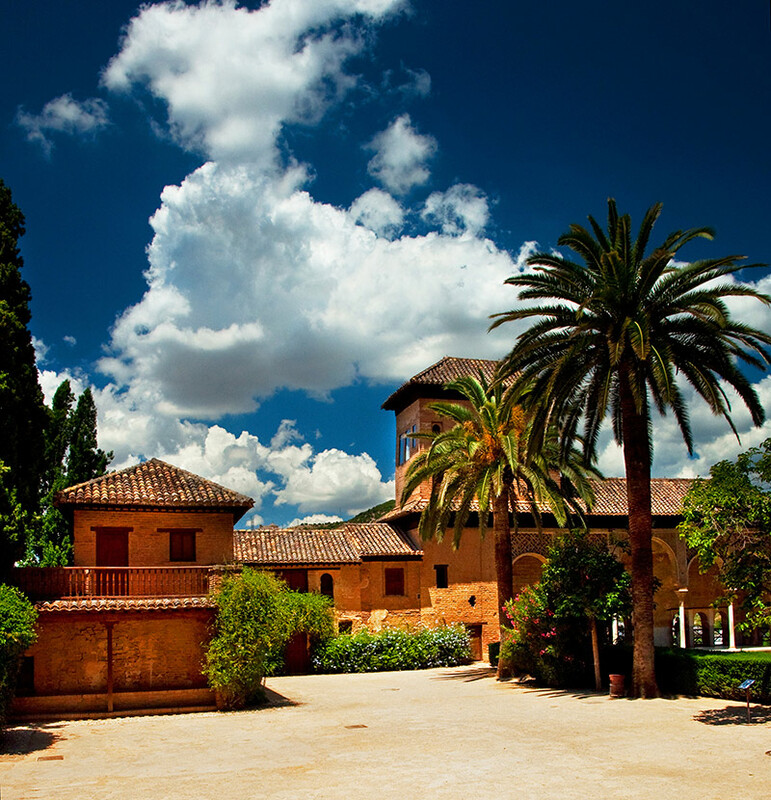 Want to learn more about Granada? 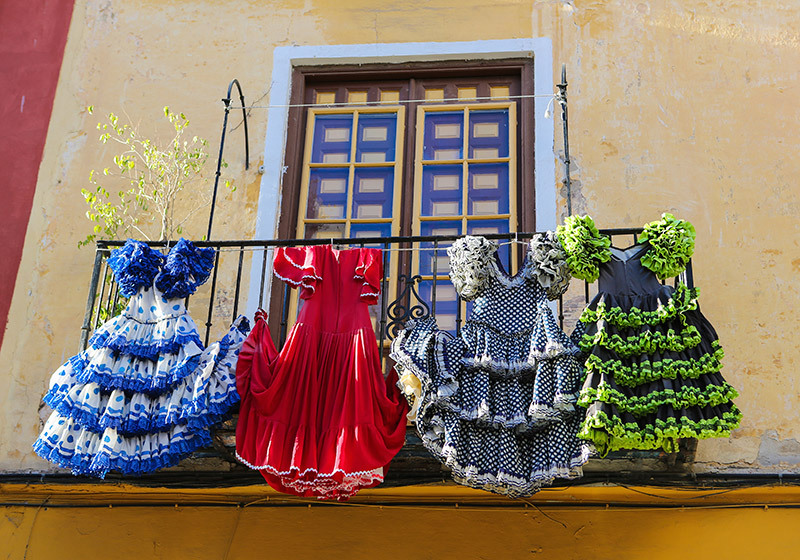 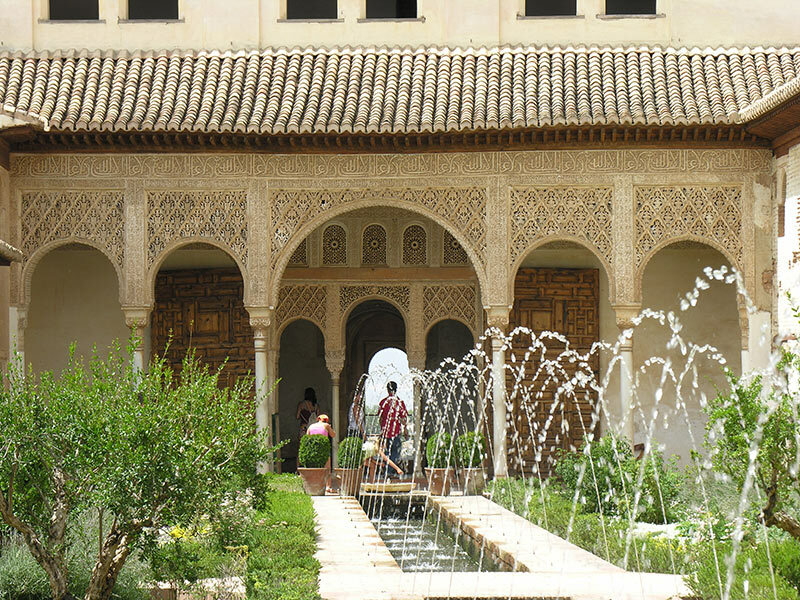 Check out our handy Granada travel guide to discover all that Spain's "Moorish jewel" has to offer: what to do, things to see, when to go, interesting little facts and tid-bits and much more!